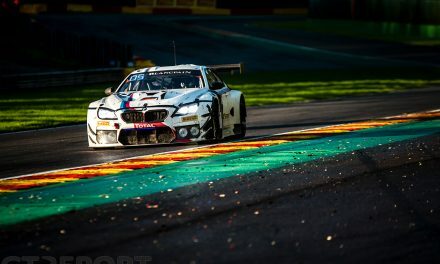 It’s been a rough year for Blancpain GT Series newcomer Alex Fontana. 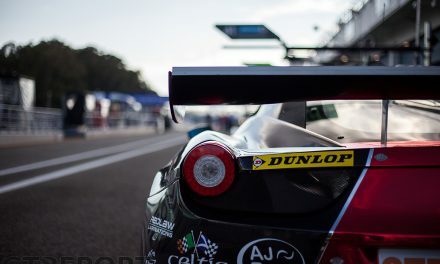 In none of the five Endurance Cup races he scored a single point, leaving potential, skill and speed unrewarded. 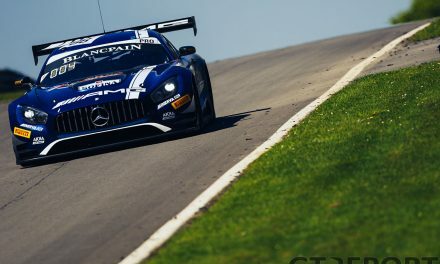 Having left behind a career in single-seaters for a shot at GT racing this season, the Swiss of Greek descent, however, has no regrets. To the contrary: Despite a year of hardship, GT is the way to go. Fontana sees the writing on the wall as the end of 2015 approaches. Moving up to the GP2 Series is even more costly than the previous years in GP3 have been and even if he does, what’s the point in chasing a dream that may never become reality? 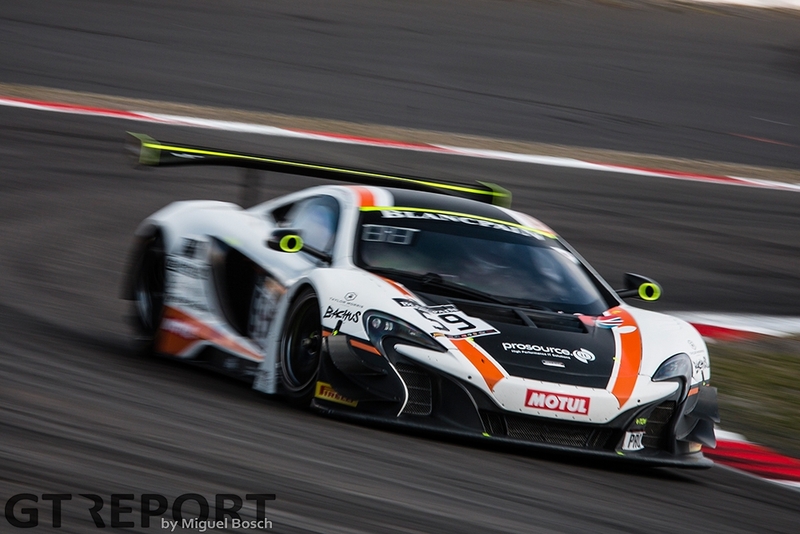 Getting into GT racing seems all the more attractive and when the opportunity comes to jump aboard the new McLaren GT Driver Academy, the young Swiss is in. 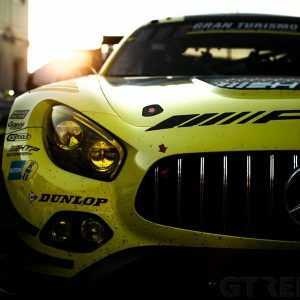 “The switch to GTs was more of a forced decision for me,” Fontana describes his motivation for the move that many single-seater talents have made in recent years. “There was no more budget to go up into the next category. Before, I had the help from the Lotus Formula One Junior Team which was no more. Only an hour away from Fontana’s hometown of Lugano the season opens with a promising fifteenth place on the starting grid at Monza, out-qualifying Garage 59 teammates and later champions Rob Bell, Côme Ledogar and Shane Van Gisbergen. The joy won’t last long as contact in the first turn of the opening lap forces Fontana into the pits for repairs after which Fontana and co-drivers Struan Moore and Andrew Watson are thrown out of contention. 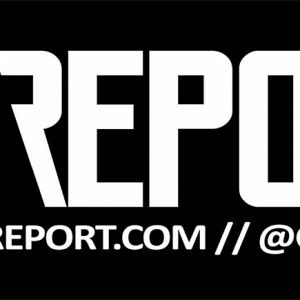 It sets the tone for the rest of the year. “To be honest, I think the only moment that could have been great was to have a fantastic start at Monza. We all had the pace of the top six, top seven during the race, but we were put out of the race on lap one. 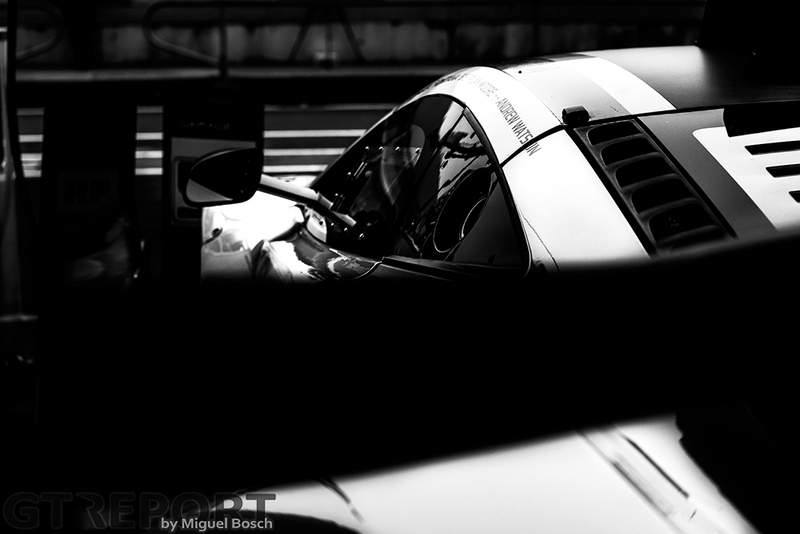 “I came back to the pits to fix the car and lost eight laps. When we returned I was with everyone else in the middle of the pack and during the whole race my teammates and me were on the pace of the top ten, but always eight laps behind. McLarens have been notoriously hard to handle since the MP4-12C GT3 made its debut. It’s a trend that continued with the introduction of the 650S GT3, as Fontana found out himself. 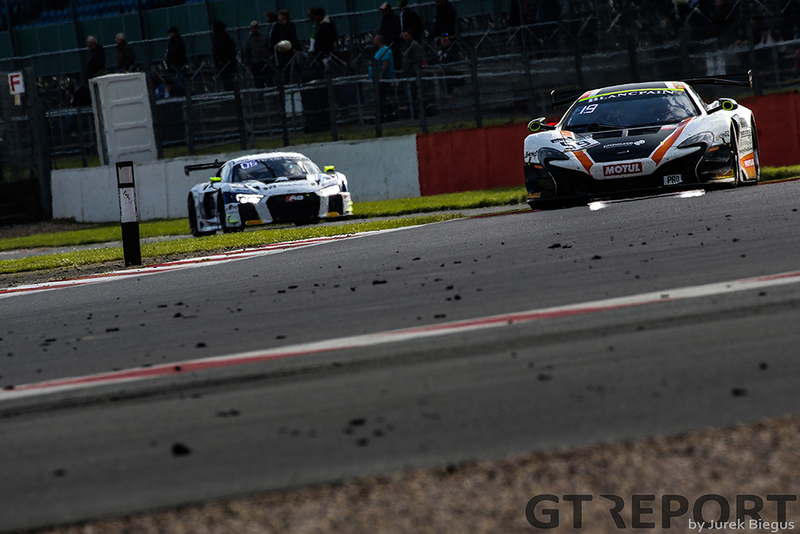 “I thought that I would’ve been quicker sooner, to adapt faster to the GT3 car. The McLaren is a very quick car but it’s maybe one of the most difficult to drive. 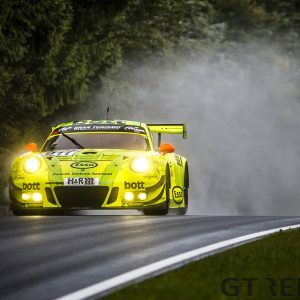 It’s really nervous and difficult to understand, so the lack of testing with only three days before the season started and also during the season when I had only three days, affected me and my teammates, who are young and inexperienced in GT3, quite a lot. With a bit more testing I believe we would’ve been fighting for a bit more. What the future brings is still to be seen. Having recently raced with KIA in the Chinese Touring Car Championship, Fontana got a taste of touring car racing as well. 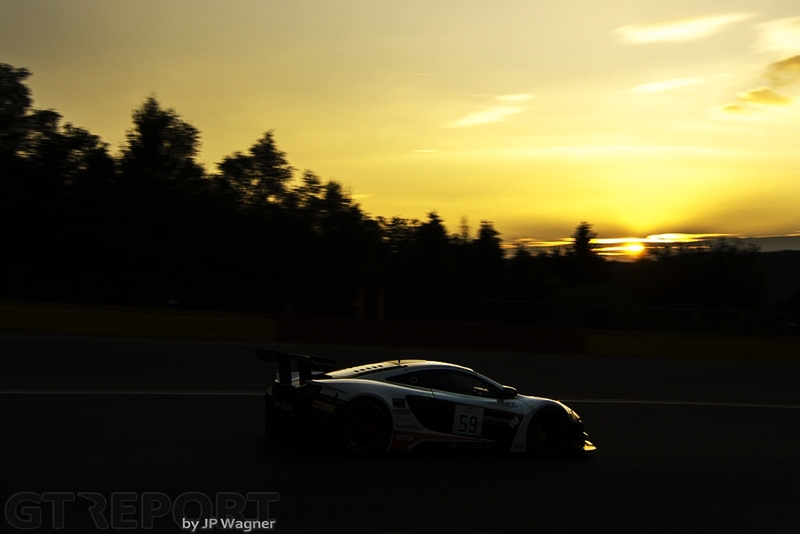 Although nothing’s decided yet, Blancpain GT and McLaren are on the table for 2017. “It’s difficult to say. 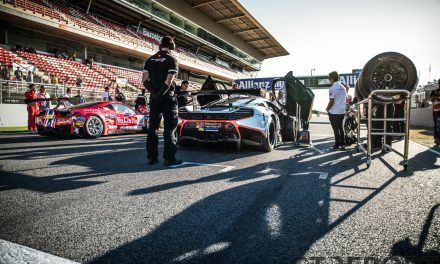 There is a two-year program in mind for the McLaren GT Academy, but I still need to think about the season and if they’re satisfied and what they will offer me for the next year. At that point we can decide. 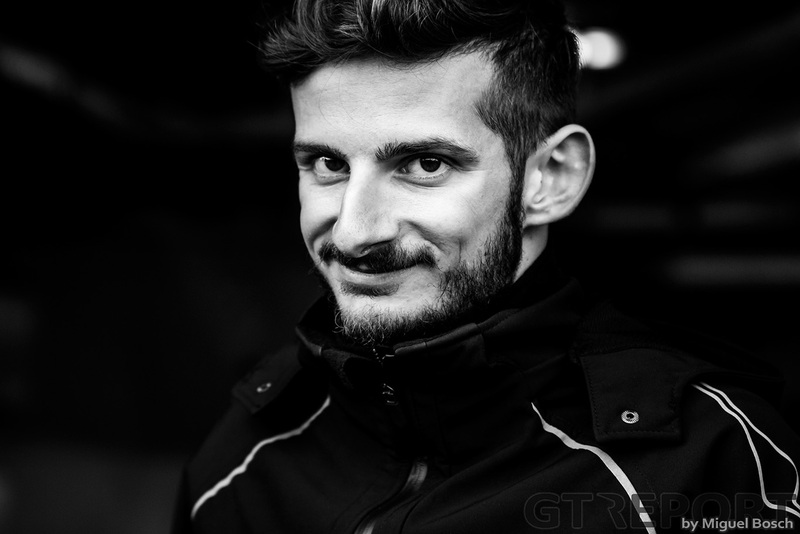 “In any case, I would absolutely like to stay in Blancpain GT because it’s the best series out there. I really enjoyed it even if I didn’t drive as much as I wanted, but that is not a problem of the series.